Activ-Low Fire Clay is a blend of several natural clays and minerals that produces a smooth white talc body with good plasticity. This earthenware clay is a light gray color when wet yet fires to white. 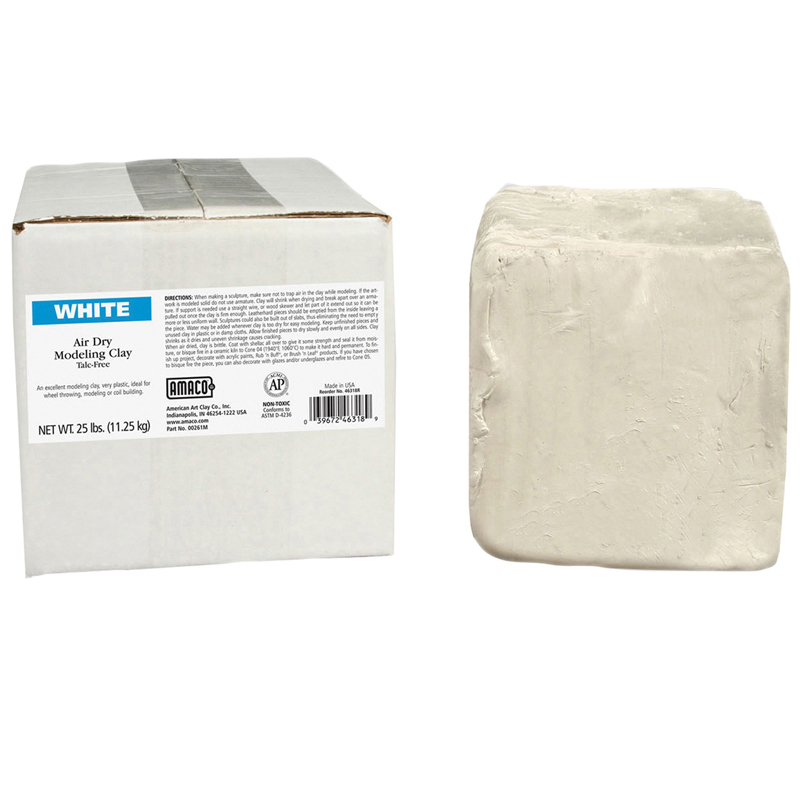 It is great for hand modeling, hand building, slab rolling and can be thrown on a potter's wheel. 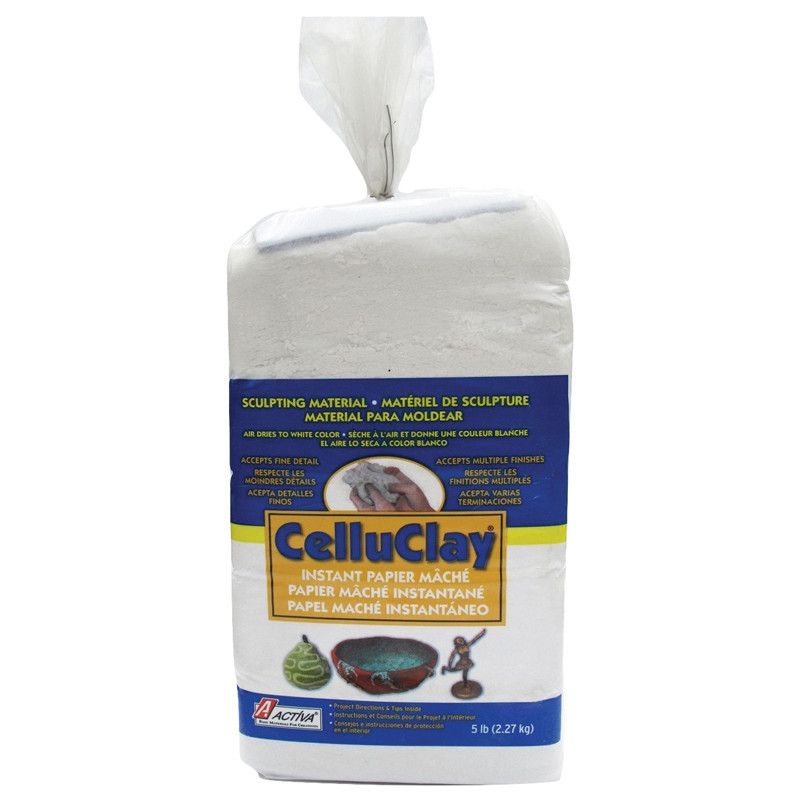 This clay is excellent for all skill levels from beginners to professionals, and is non-toxic certified. This earthenware clay fires in a kiln to maturity at cone 06 and bisque fires at cone 04. Each box includes 50 lbs. 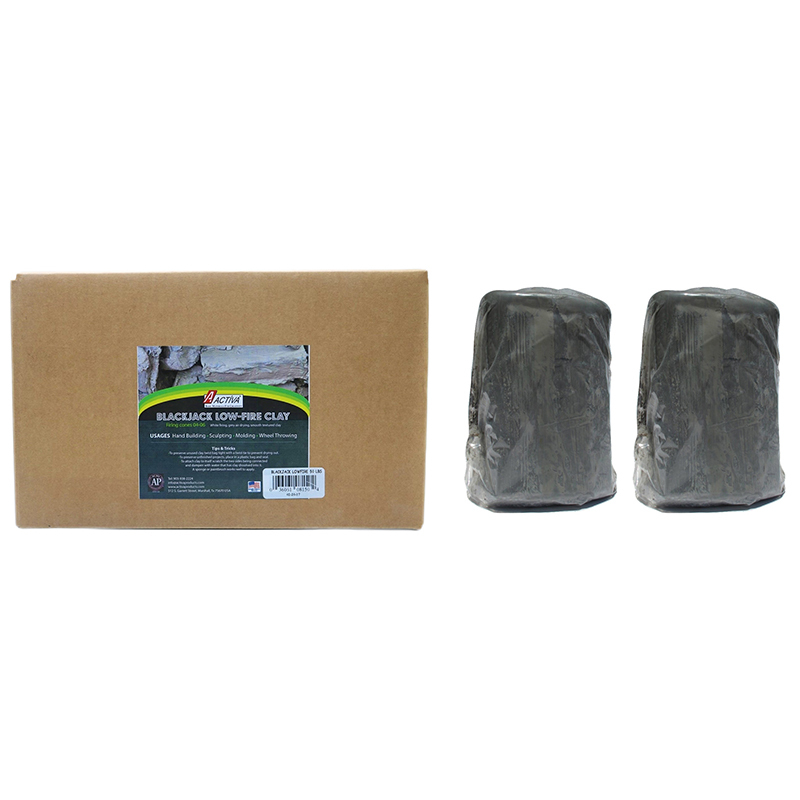 The Blackjack Clay Earthenwarelow Fire 50 Pounds can be found in our Clay & Clay Tools product category within the Arts & Crafts. Blackjack Low fire, white formula is a high quality natural clay well known for it's age old and proven process of filter pressing. This clay is relied on around the globe by ceramists and educators. Blackjack Clay creations can be fired to keep your work.